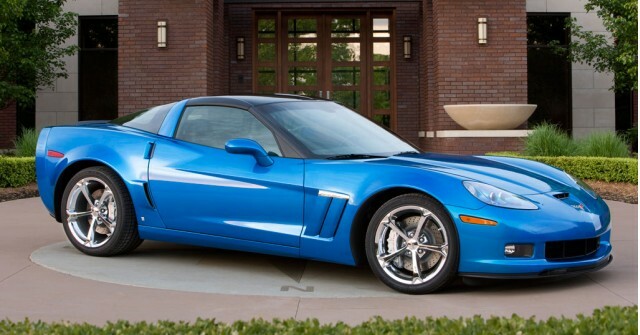 The 2010 Chevrolet Corvette goes like stink. Its 430-horsepower, 6.2-liter V8 is the epitome of all-American performance. And that's just the base car. The supercar contender ZR1 model heads straight into the stratosphere. The Vette is an icon, and GM messes with it at its peril. 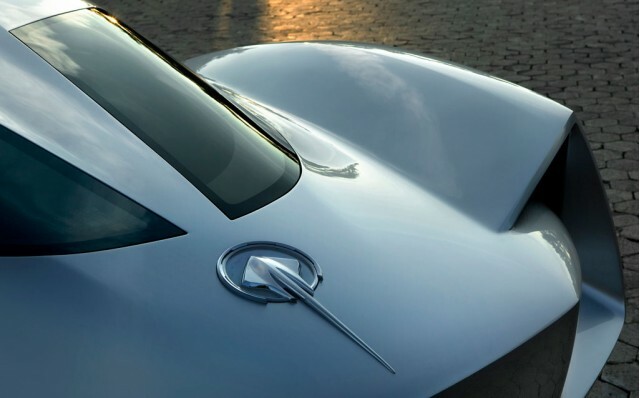 So a throwaway line in Automotive News set hearts pounding and Corvette fans sweating: If it had to, General Motors would do a hybrid-electric Chevrolet Corvette to meet Federal fuel-economy standards. We think that's a great idea. 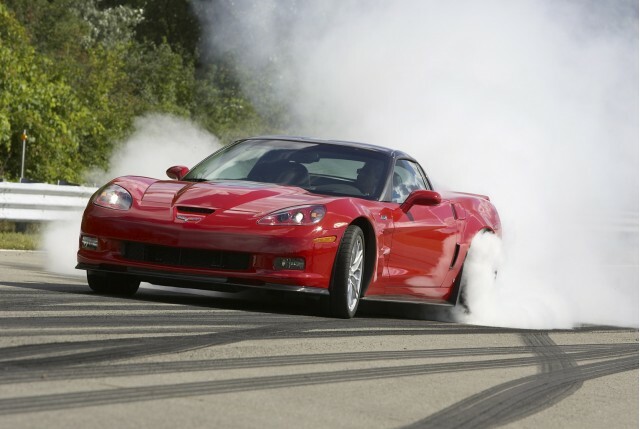 Here's why: What would you say to a 750-plus horsepower Vette...with better gas mileage to boot? 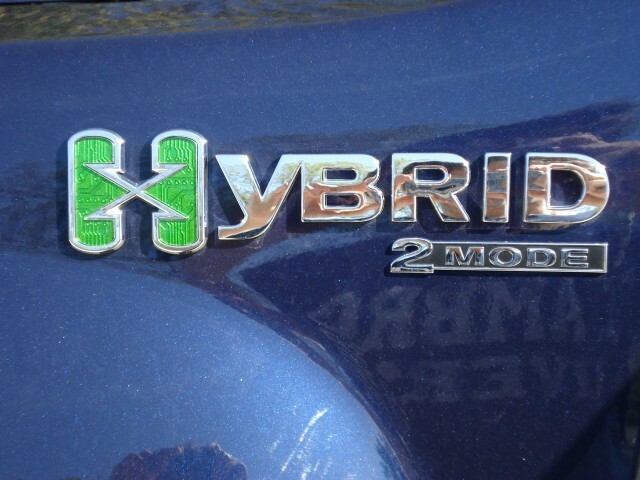 We know, we know: Hybrids are nerdy, geeky, strange-looking cars that are slow, unpleasant, and make funny noises. They're no fun to drive and any American V8 will kick their wimpy little asses. The 2010 Toyota Prius, ptui! OK, now we're over that. Let's look at some facts. The new US fuel economy standards, along with similar laws in Europe and Asia to cut carbon emissions, will change vehicle powertrains all over the world. Engines will get smaller, with gasoline direct-injection and turbochargers (like Ford's EcoBoost line) much more common. And some of those engines will have hybrid gear attached. By 2015, hybrids are likely to rise from today's 1 percent of global production to 4 to 6 percent. That doesn't mean that cars will get smaller, by the way. Beyond very slow shifts in preference, U.S. buyers will continue to want big cars. And they'll get them. It's just that their engines will be working a lot more efficiently. Talk to anyone who's driven a 2009 Tesla Roadster, as we have. They'll tell you electric cars can be breathtaking fun, with maximum torque from 0 rpm, and a prodigious rush of power into triple digits. If nothing else, Tesla has made torque junkies into acolytes. But today's hybrids mostly use electric power with a less-powerful gasoline engine, keeping performance at (roughly) the same level. The only "hot-rod hybrid" so far, the 2004-2007 Honda Accord Hybrid, got little interest among buyers who wanted "hybrid" to mean "better gas mileage." And GM's Two-Mode Hybrid system is set up for nothing if not torque. 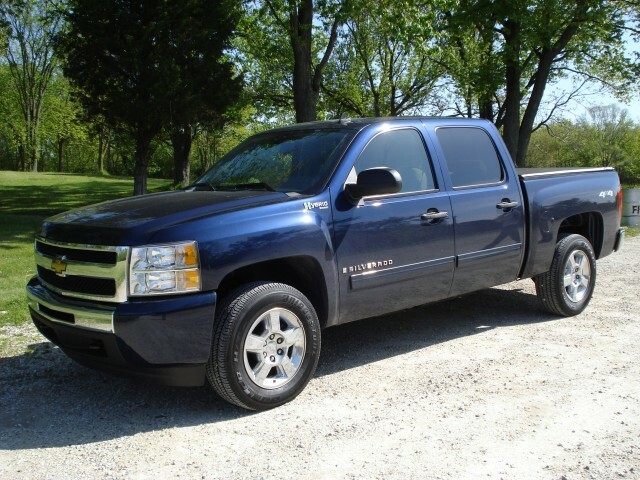 As fitted to the 2009 Chevrolet Silverado Hybrid and 2009 GMC Sierra Hybrid large pickup trucks, it happily handles towing up to 6,100 pounds. 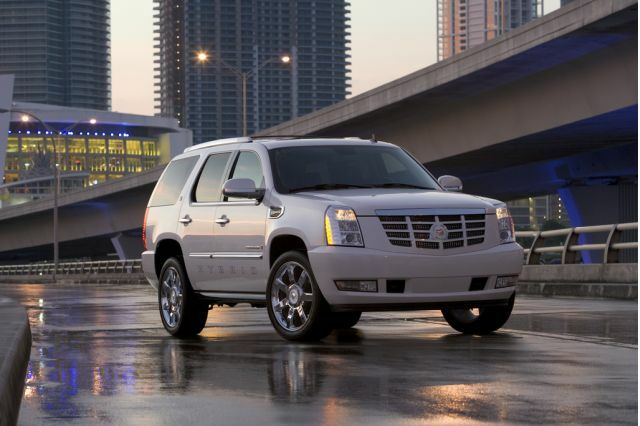 Right now, the Two-Mode is used in the pickups, plus GM's full-size sport utility vehicles: the 2010 Cadillac Escalade Hybrid and its brethren, the humbler 2010 Chevrolet Tahoe Hybrid and 2010 GMC Yukon Hybrid. Curiously, it sells best in the priciest models. If recent reports are right, development partners BMW and Mercedes-Benz may be moving away from using the Two-Mode in the future. As for the fourth partner, Chrysler, who knows? 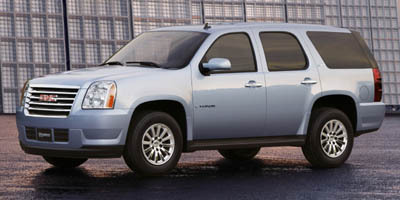 It killed its 2009 Dodge Durango Hybrid and 2009 Chrysler Aspen Hybrid last year, just weeks after starting production. That leaves GM's only other rear-wheel-drive cars: the 2010 Chevrolet Camaro, and of course the 'Vette. Hmmmmmm. CTS-V + lithium-ion + 2 e-motors? If you get past the nerdy hybrid hatchback image, let's imagine for awhile. Remember the purpose of hybrids is to capture and recycle energy that would otherwise be wasted as heat from your brake pads. And remember that the Two-Mode has a pair of 40-kilowatt electric motors. For those of us who only think in horses, that's a total of 108 more horsepower, along with far more torque than that increase would suggest. Suppose you mated those extra horses--all of them with max torque from 0 rpm, remember--to a direct-injected V8 like the 556-horsepower, 6.2-liter mill fitted to the 2010 Cadillac CTS-V, as our Motor Authority counterparts suggested yesterday. And then added in a lightweight lithium-ion battery pack, using some of the knowledge gained from the 2011 Chevrolet Volt project, which will produce an extended-range electric vehicle (with pretty good acceleration of its own, we should add). 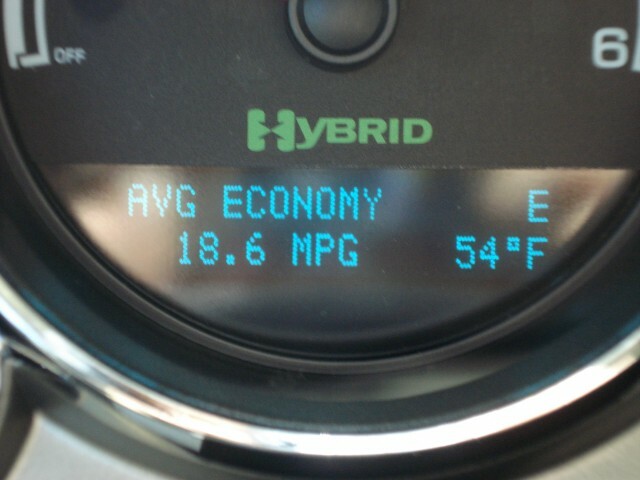 And that's assuming a Vette hybrid would use the exact same electric motors that the big trucks do. Which seems kinda unlikely, since it doesn't use the same engines. So, how about maybe another 200 horsepower? How's that sound? And it might just end some of the ranting, raving, and railing at the "Pious" reputation of hybrids made famous by South Park and others. Even Ferrari is planning to launch a hybrid by 2015, and you can bet that one won't be any Prius-with-a-prancing-horse. If Maranello does a hybrid, you know it'll maintain the traditions of the world's best-known sports car brand. But listen, Corvette fans, not to worry. Tom Stephens, who's the GM vice chairman of global product development, told Automotive News GM would do a hybrid Corvette only "if that is what is required to maintain the vehicle." Translation: If our only other alternative is killing the Vette entirely, then we'd do a hybrid. And grit our teeth while doing it. Then Stephens hastened to reassure the faithful. "I think we have a pretty good plan right now that probably will not require a hybrid in the near term." He also nixed the chance of a six-cylinder engine "at this time," so the V8s are safe. Be still, the beating hearts of Corvette fans worldwide. Relax in the knowledge that tradition is being maintained. 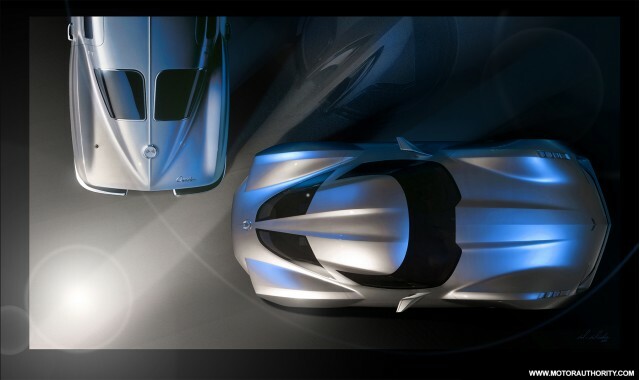 Why, the new 2012 Corvette will even have a split rear-window to evoke the classic 1963 Chevrolet Corvette Sting Ray. But then, think about it ... what would a hybrid 'Vette mean to you? Tell us in the comments.